Make invitation Cards for Free with DesiEvite, We makes it easy to design custom invitation cards. No design skills necessary. Our online design tool/software allows you to create personalized invitation video in few steps, Select Template, Add Your Images, Text And Audio, Preview And Create Your Invitation Video & Download.. Create video invitation Login | Sign up.. Create your personalize video & download..
Blog: How to Create Invitation video with online software . Ready to use templates for all Indian festivals and functions, Upload your pictures & fill event details to create your custom invitations ecard and invitation video. Send online invitations vie email and creates a landing page where your guest can see event details and can do RSVP. You can also download e-card/e-video and share on social website. Track RSVP responses / Send/share video/card through WhatsApp, Facebook, Twitter, etc. Reduce Paper Invitation, delay process, save printing & postage cost. Go Green Save Printing Paper & Environment. Every time you send online invitations, you help too. Create a wonderful whatsapp video invitation for your wedding in RS 400.00 only, with customisation and instant video download option. "It is very nice website and video, we like all and your fast replay." "Simple and instant online wedding invitation video maker." "Great support from team for get my requirement." 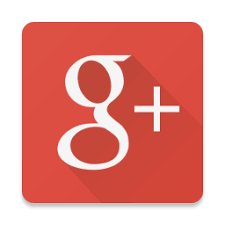 "Great site to make whatsapp invitation video and cards." "Executive is very helpful and having good problem solving skills." 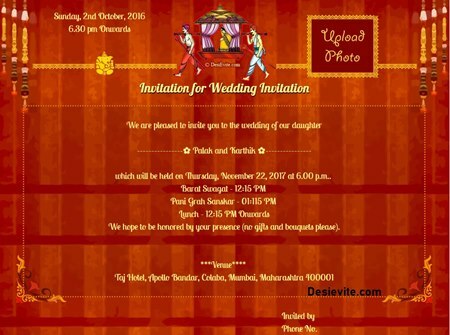 "DesiEvite provided a platform that individual can use invitation card online. It can reduces tree cutting which is very good for the environment." 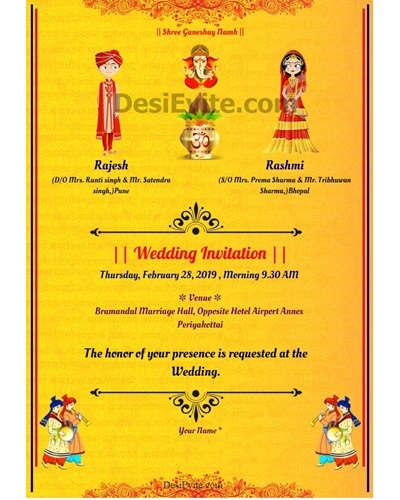 "I liked the Desi Evite for wedding invitations and designed one for my wedding. "